This Saturday, January 19th from 11 am – 3 pm select Best Buy stores will be hosting an Open House Event. 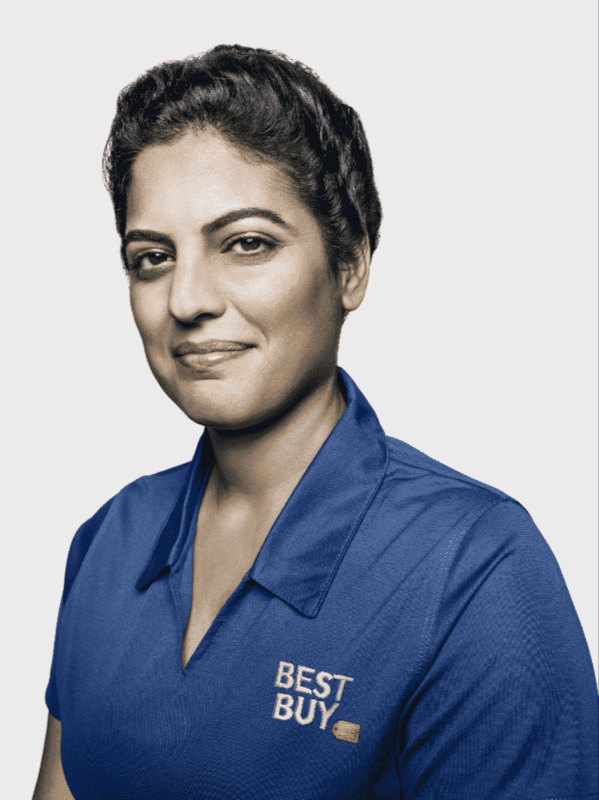 While you’re at the Open House, Best Buy’s Blue Shirt experts will be on hand to help you experience the best in major appliances from brands like Samsung, Whirlpool, Café, and GE. Because when you think of Best Buy, you probably think about the latest in technology, like a new laptop or the best big screen TVs. But did you know they also offer a full range of every major appliance you could need? 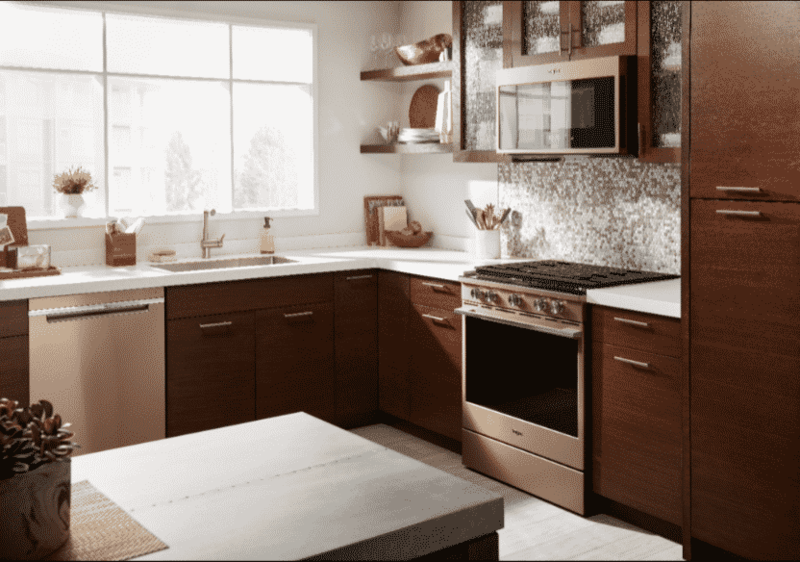 They do… from your standard washer/dryer to refrigerators and ovens. You’ll also discover what’s new and exciting in Home Theater, receive free upgrade checks with Best Buy Mobile, and see how small appliances can simplify your life. We are a small kitchen appliances junkie in my home, so I’d be excited to see this. 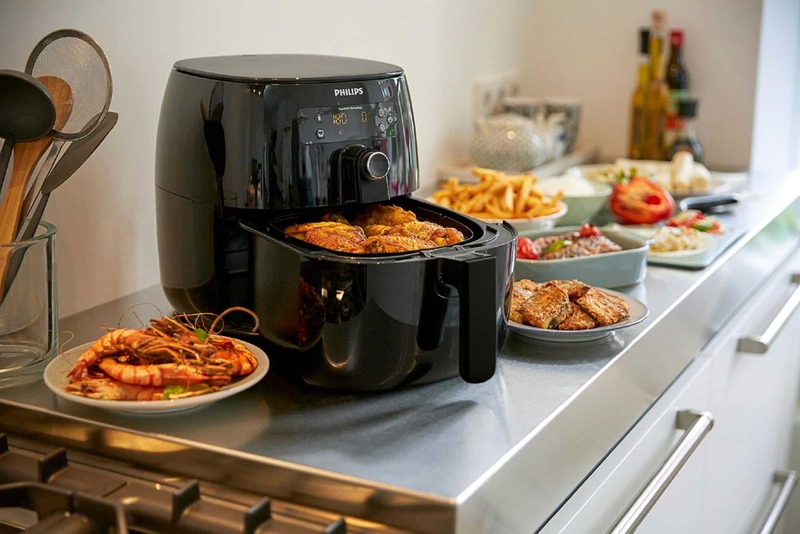 I don’t know what we would do without our air fryer. Get a free $100 Best Buy Gift Card when you buy 2 or more appliances $999 and up. In-store only. A coupon will be given out at the event. You will have from Saturday, 1/19 to Monday, 1/21 to redeem. 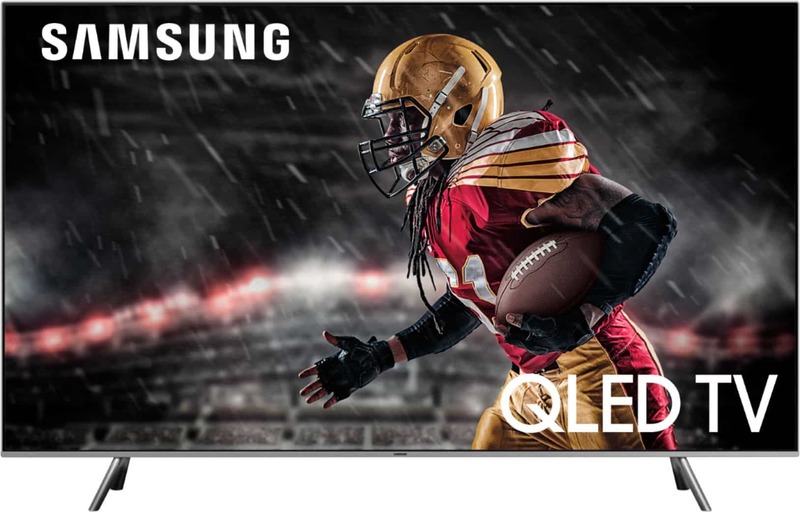 If you attend this one-day-only event you can enter the Best Buy Open House Sweepstakes for a chance to win a Whirlpool Washer/Dryer Set or a Samsung 55” Smart TV. What great offers! Sounds like an Open House I don’t want to miss! Learn more by visiting https://bby.me/x45yz for more details and to learn which store near you is hosting the event!